Microsoft has confirmed it’ll release a subsidized version of its operating system for affordable notebooks, desktops and tablets. Dubbed Windows 8.1 with Bing, this build will only be offered as a pre-install, not to individual users, and is based on the full commercial version of the OS. In other words, it’s not another Starter edition with significantly stripped-down options. 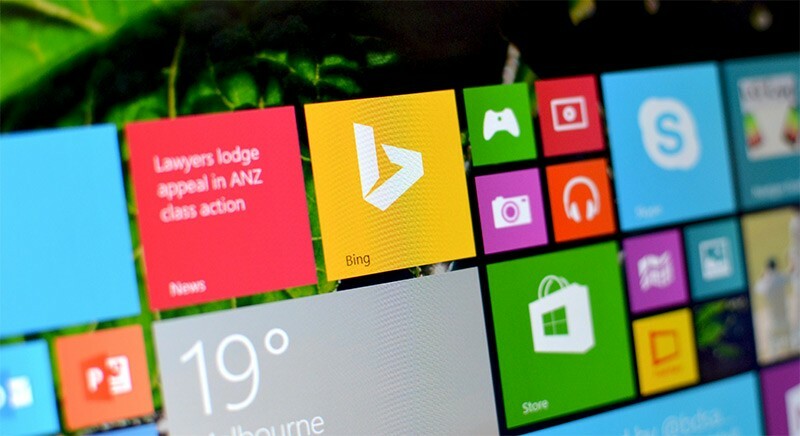 As the name suggests Bing is set as the default search engine within Internet Explorer. Beyond that there don’t appear to be any differences with Windows 8.1 Update, and you can still change search providers in IE’s settings. Microsoft isn’t detailing how much less it will charge OEMs for the new edition, of course, but the idea is to pass at least some of the savings to end users while at the same time increasing Bing use. Some Windows 8.1 with Bing devices, in particular tablets, will also come with Office or a one-year subscription to Office 365. Devices running the new Windows 8.1 edition should be announced over the coming weeks, most likely during the Computex conference in Taipei. The company has previously said it will also offer Windows 8.1 with no licensing fees for OEMs putting it on tablets smaller than 9-inches.